There’s a good reason why the K-80 is a shotgun legend. It’s a combination of everything that makes that crucial difference in competitive shooting: The raised and adjustable ProSporter rib provides a significantly broader field of view. The adjustable stock allows such an exact fit to individual needs that shooter and shotgun merge into one. 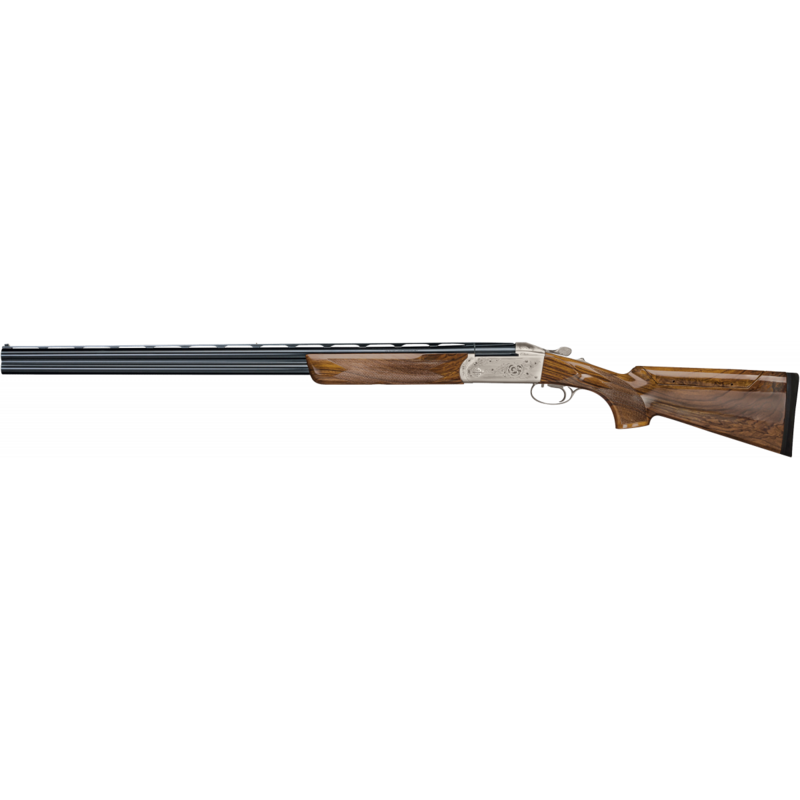 The K-80 "Sporters" has ranked high among sporting clay shooting enthusiasts and successful pros for many years. Its outstanding performance is based upon its flexible configuration options, perfect balance and proverbial reliability. 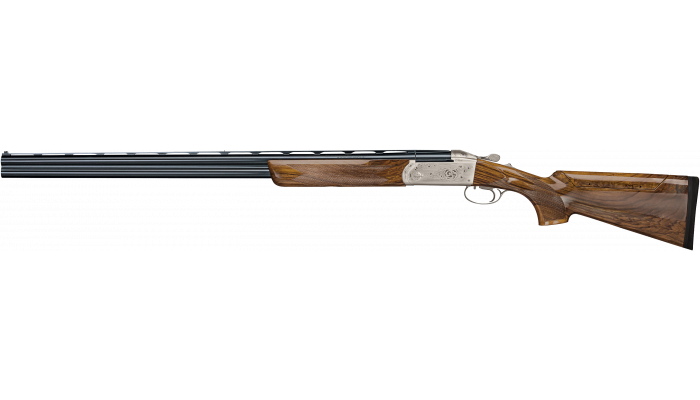 The newest edition to Krieghoff, the K-80 Parcours featuring a soldered barrel, fixed chokes, specially designed non-adjustable stock and the regular K-80 receiver, is significantly lighter than the classic K-80 and optimized for hunting parcours. The lightweight design is not only suitable for the Parcours, but also outstanding for wingshooting. Upcharge of 10% with any order of a matching pair. This includes consecutive numbers and Stocks matching in colour, figure and weight. Both guns are identically balanced. The barrel can be provided with up to three additional 40 g weights underneath the forend, thus making an increase of 120 g at the front end possible. The buttstock can be equipped with a special stock bolt, which is 40 g heavier than a standard stock bolt, and can accept up to three additional 30 g weights. Thus, making buttstock up to 130 g heavier. For gauge 12 – recoil and muzzle jump is reduced. Basically, the K-80 can be fitted with all available K-80 barrel sets. However, it should be noted that due to the different levels of top rib, the stock must be adjusted accordingly, or must also be replaced. A custom fit stock is almost entirely hand made with only minimal pre-machining. Atypical stock dimensions and longer stock lengths generally require a custom fit stock. Further information on request. Due to the high cost of raw materials, wood grades higher than 004 require a custom made stock. The exclusive C-categories are limited. Therfore the availability of them can not be guaranteed. Cena se stanovuje dle konfigurace.